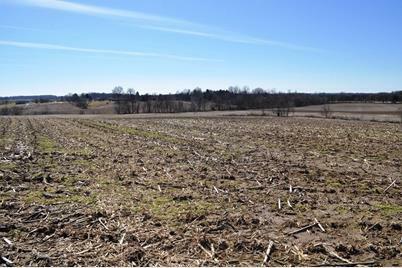 Build your new home with beautiful views all around! 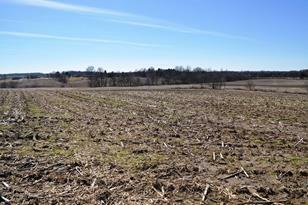 Definitely worth the drive to check out your new home site! 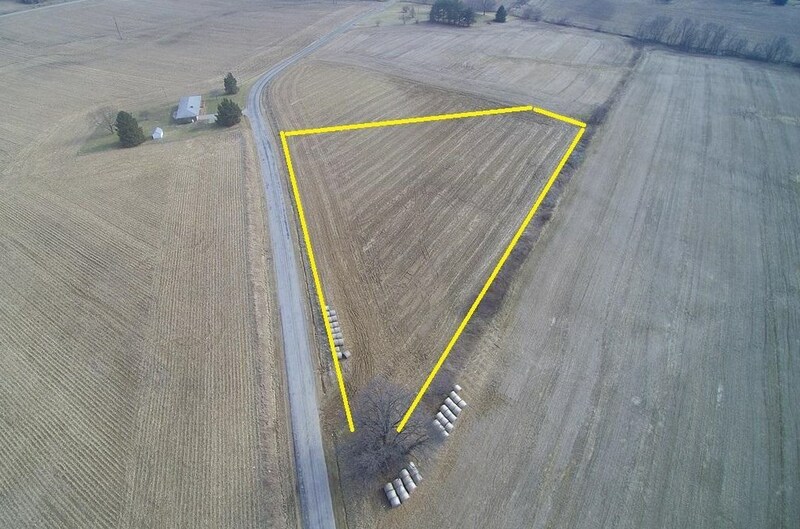 2.089 Acres situated in Liberty Union School District. 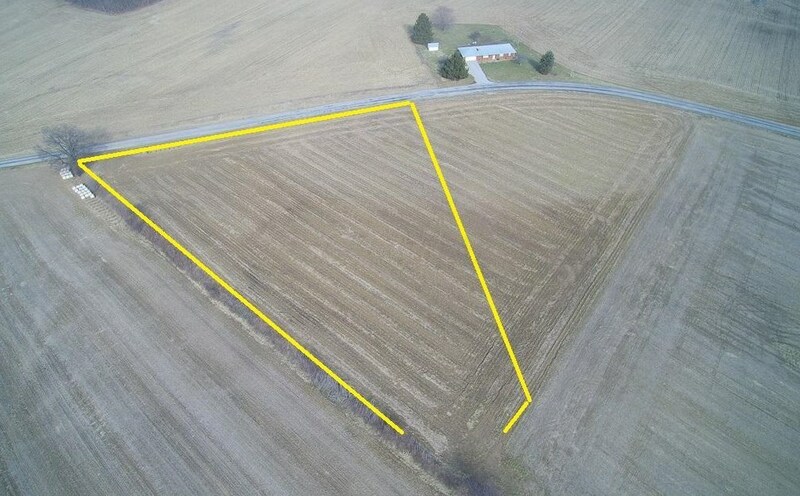 School District: LIBERTY UNION THURSTON LSD 2306 FAI CO.
0 Burchey NW Road #Lot 2, Lancaster, OH 43130 (MLS# 219005276) is a Land Residential property with a lot size of 2.89 acres. 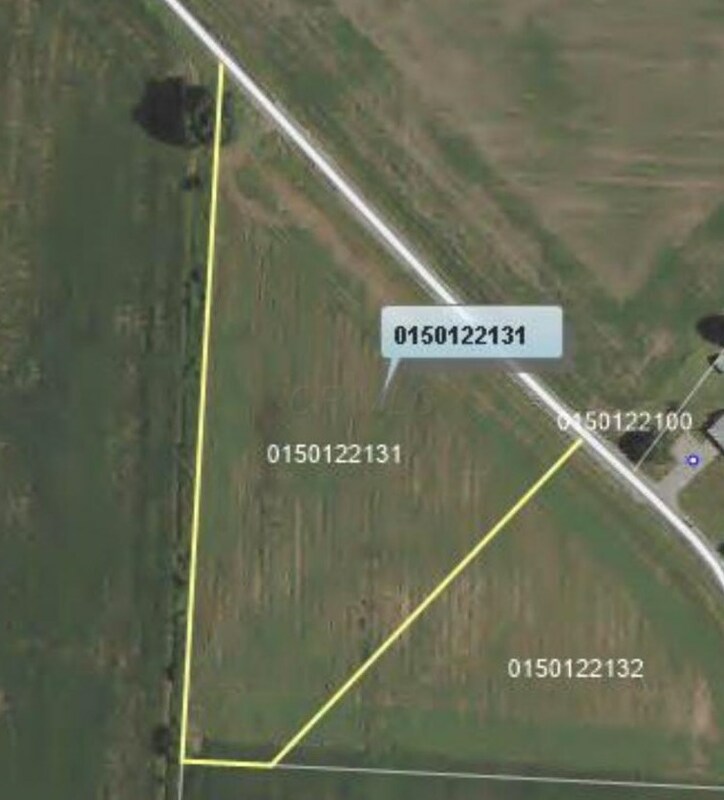 0 Burchey NW Road #Lot 2 is currently listed for $59,900 and was received on February 26, 2019. 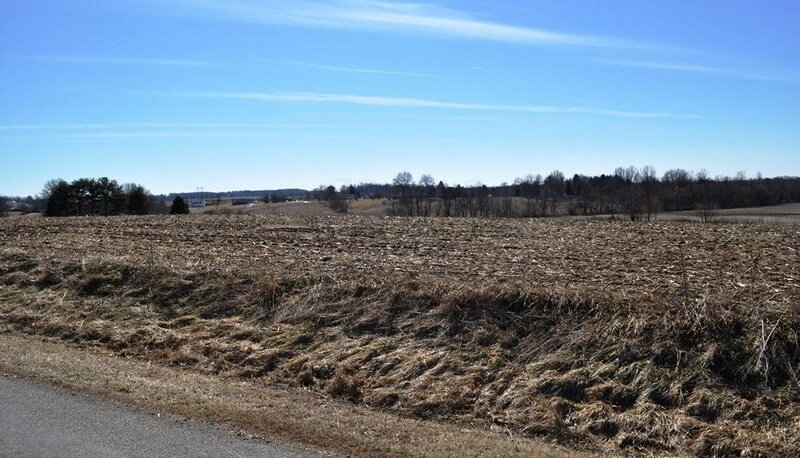 Want to learn more about 0 Burchey NW Road #Lot 2? 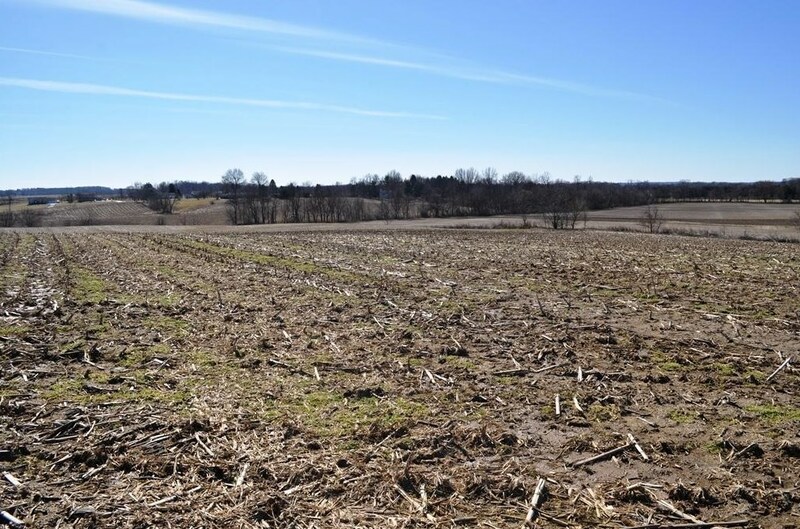 Do you have questions about finding other Land Residential real estate for sale in Lancaster? You can browse all Lancaster real estate or contact a Coldwell Banker agent to request more information.